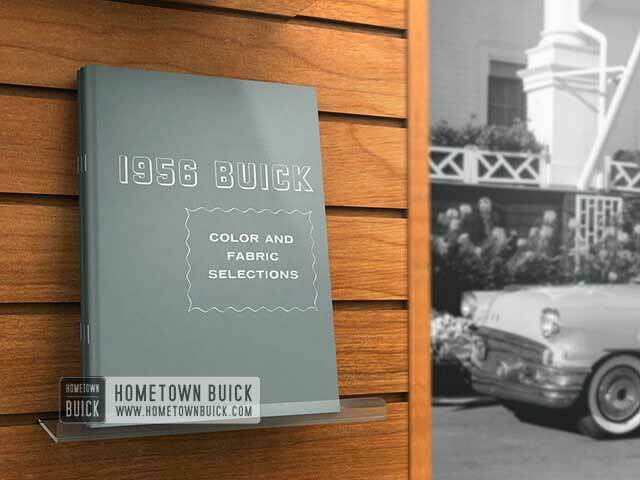 Hometown Buick was founded to help and support fans and owners of 1950s Buicks. 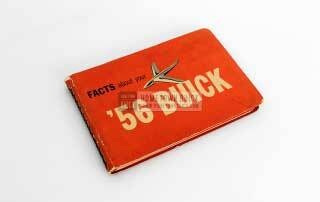 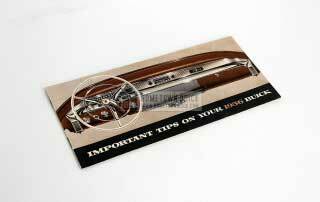 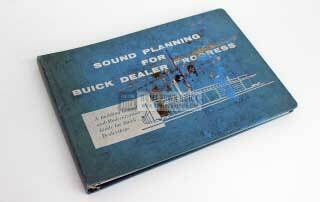 This mission also includes to supply you with the original knowledge to understand or restore your 1956 Buick. 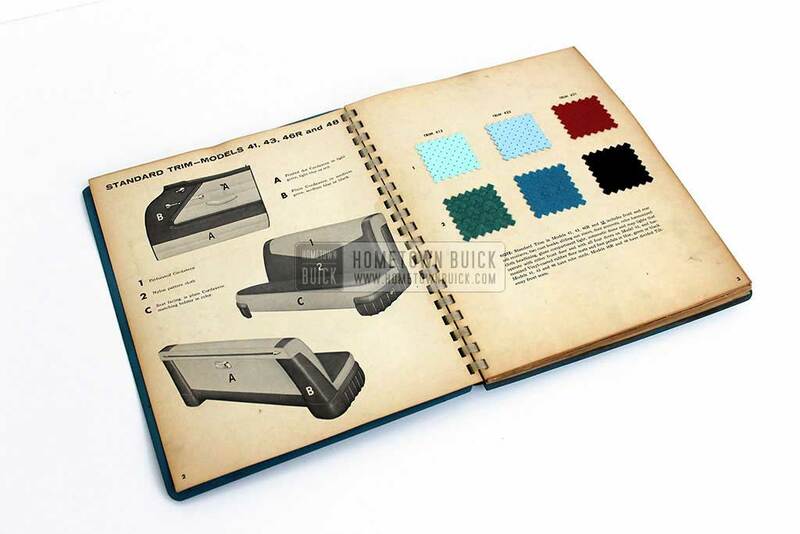 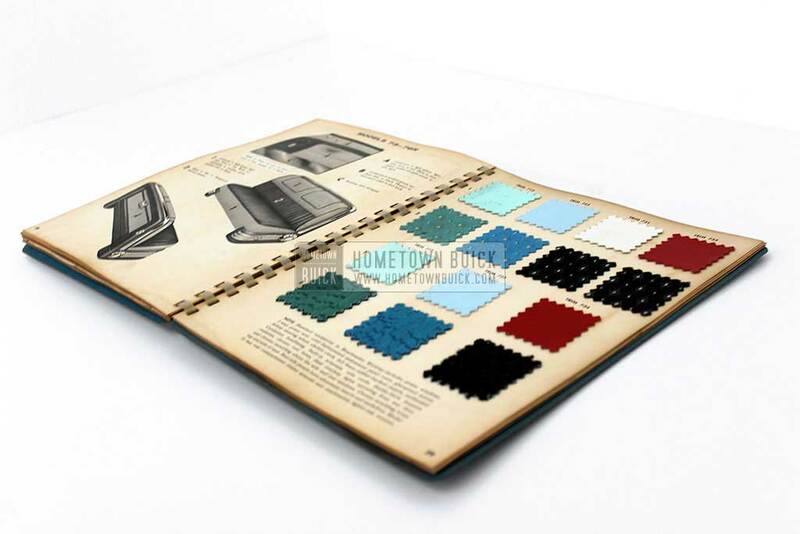 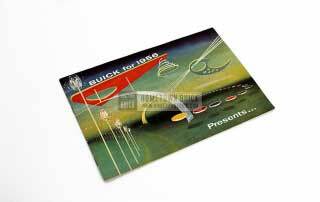 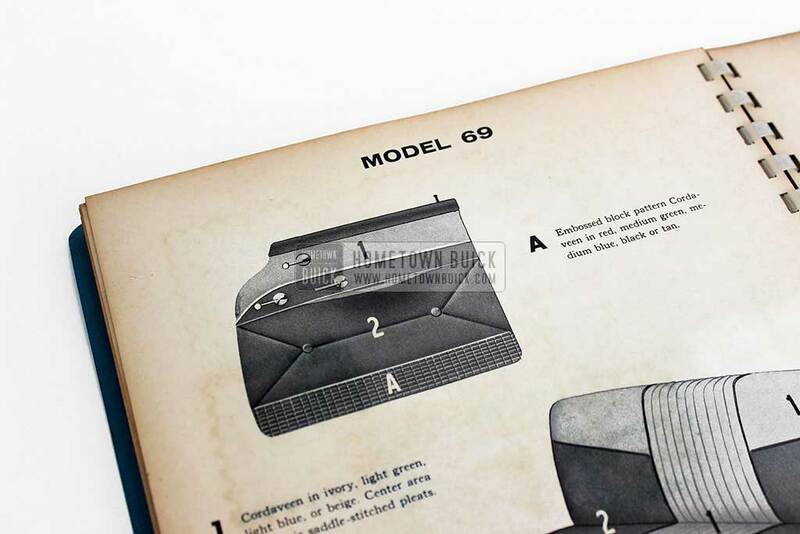 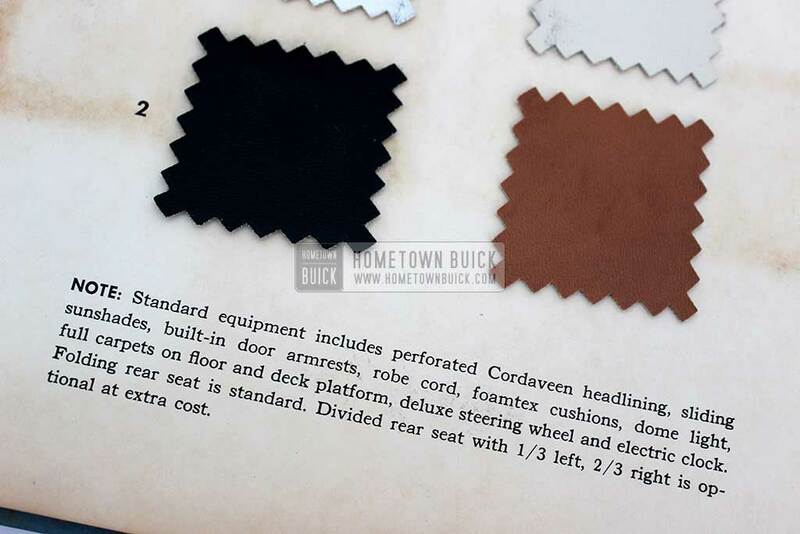 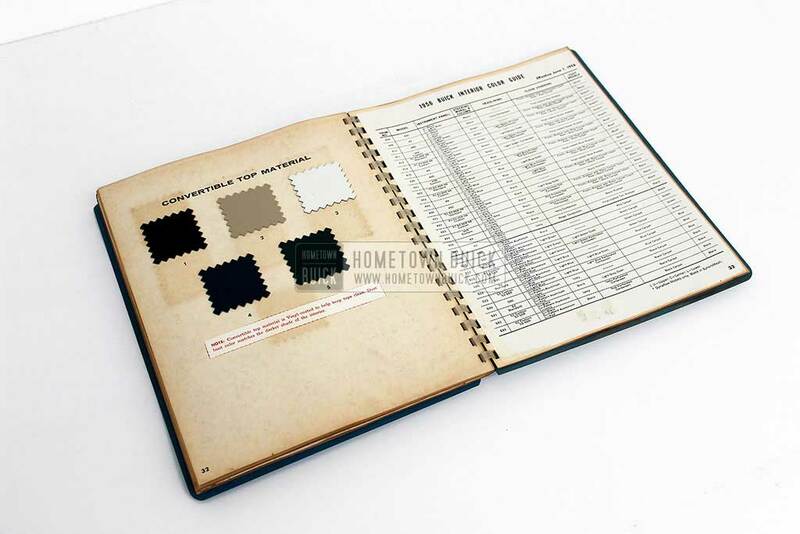 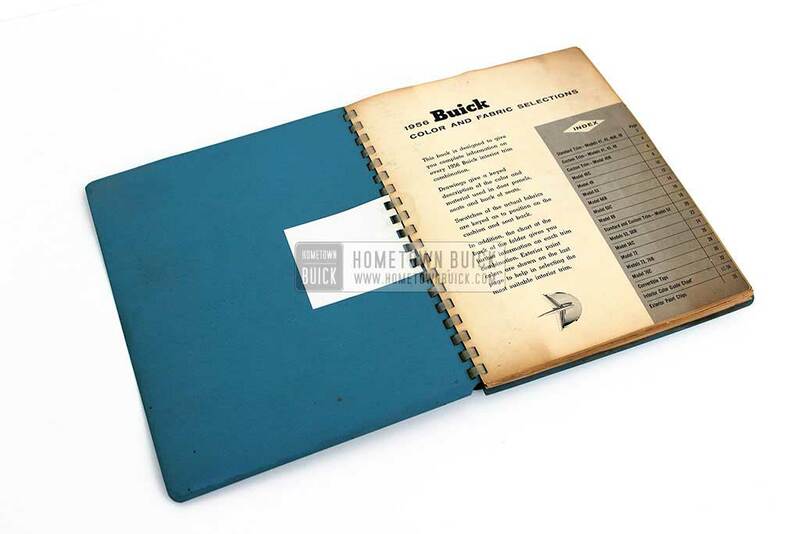 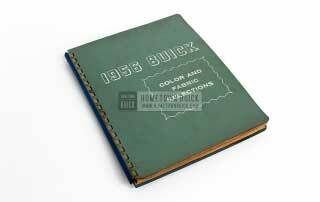 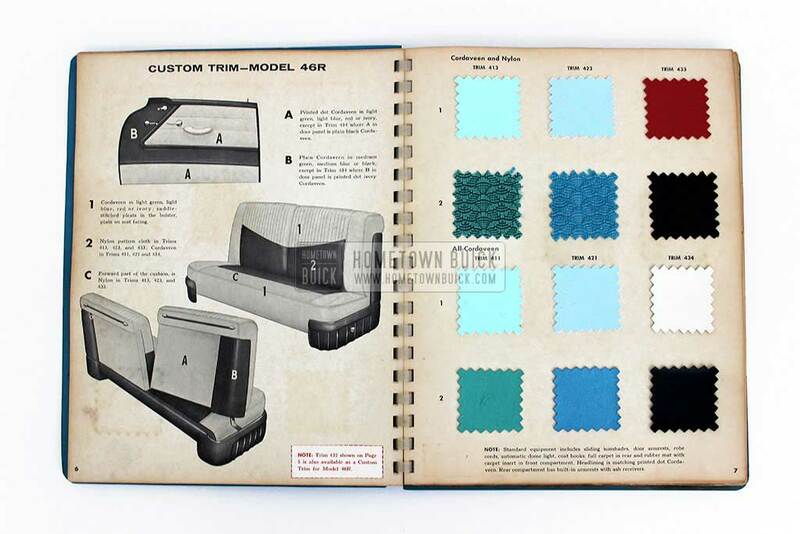 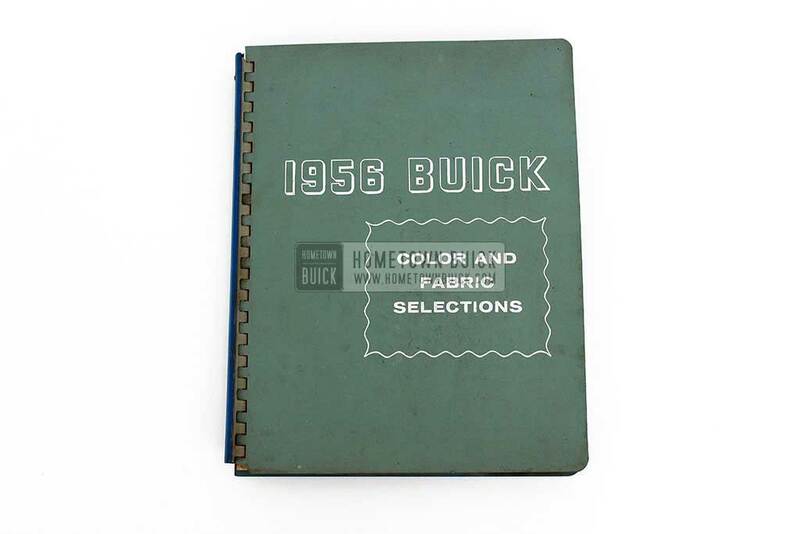 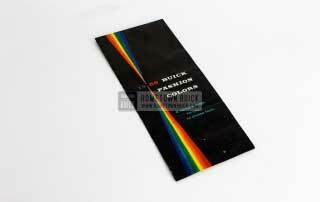 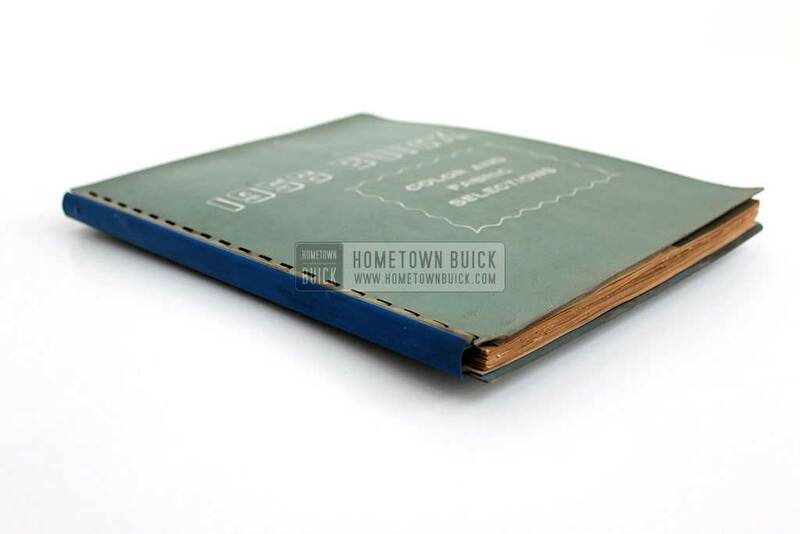 The 1956 Buick Colors & Fabrics Book is hard to find, especially with all samples and in good shape. 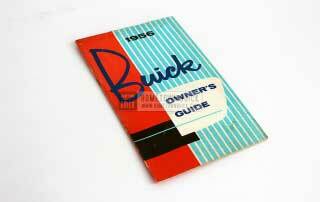 We are lucky to have one and want to share its content with you! 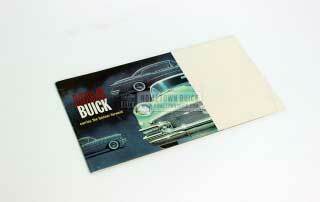 We’re offering high quality reprints for a reasonable price. 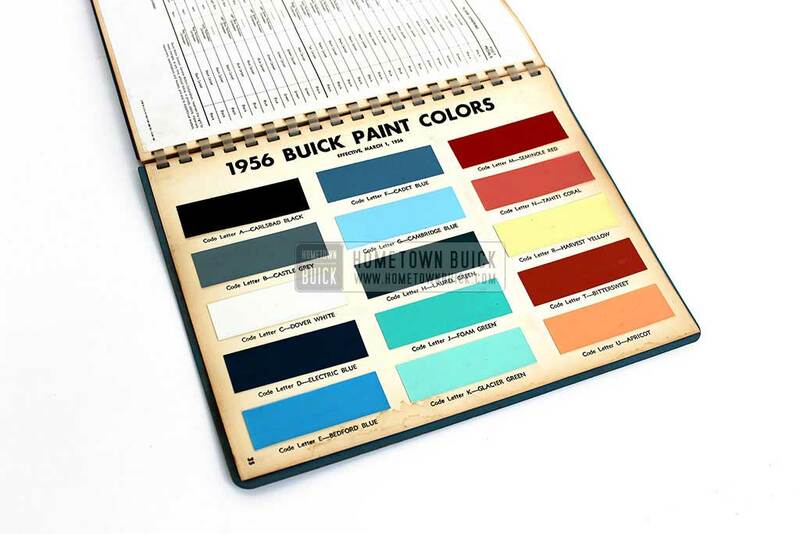 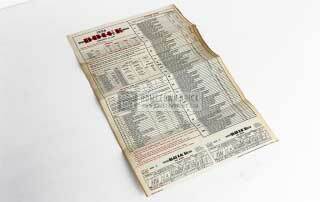 Add this info to complete your 56 Buick collection!